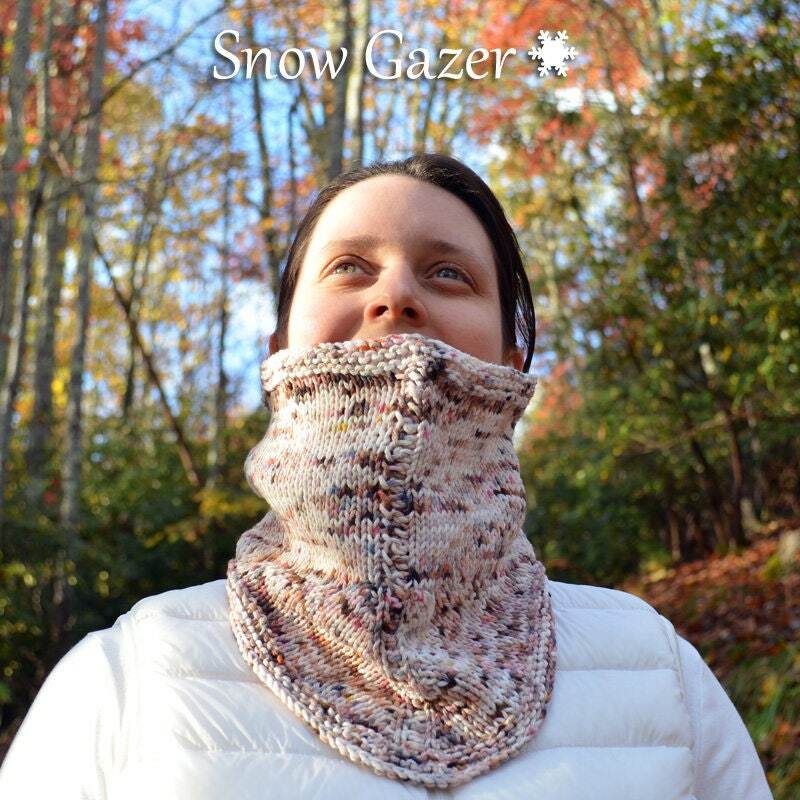 This is an exclusive kit to make the Original "Snow Gazer" Cowl. 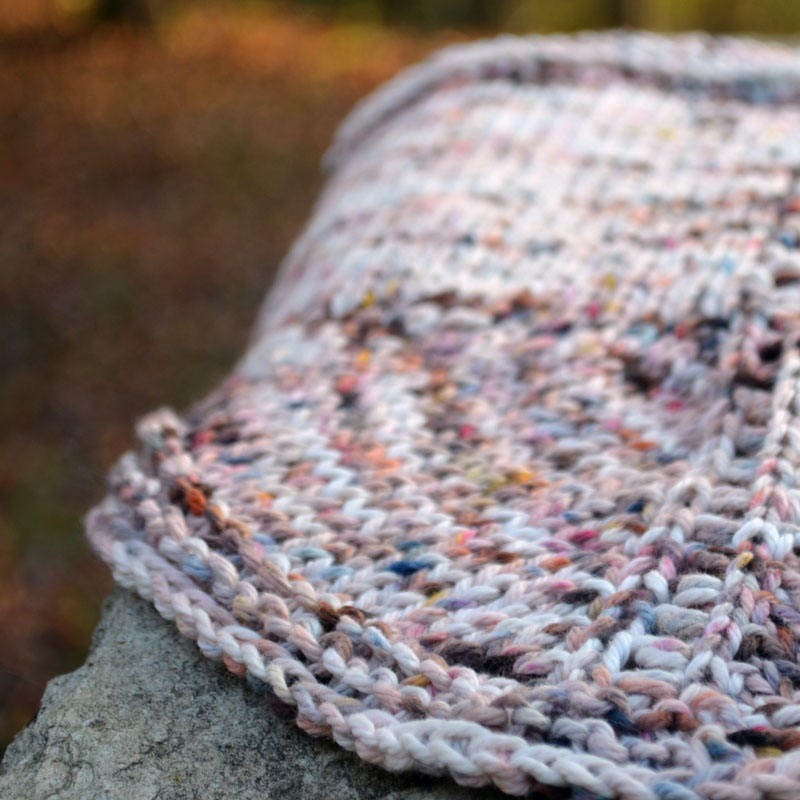 The colorway Koi was used by the designer Lindsay of KnitEcoChic to create this pattern. 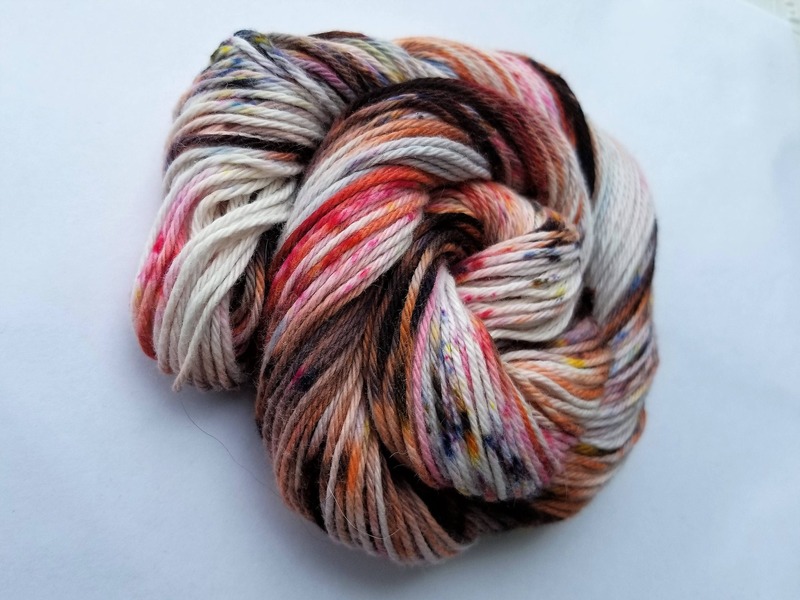 This kit includes- 1 Skein of the colorway Koi in Bulky weight 164 yards, 1 Pattern code from Ravelry. If you purchase this kit an email with the pattern code will be sent to the email address you provide Etsy at the time of sale. The email will be sent once your payment has cleared, per Etsy's terms. The yarn will be shipped per my processing times of 5-8 business days from date of purchase. If you would like to purchase the pattern with a different colorway you may do so, please just add a note at the time of purchase with the name of the colorway. 1. 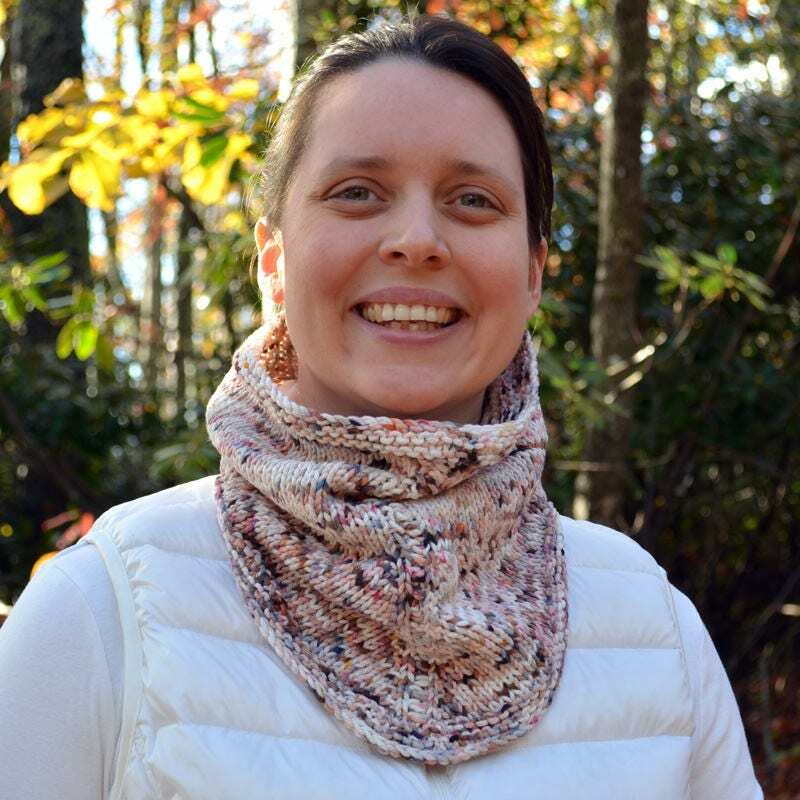 Go to https://www.ravelry.com/patterns/library/snow-gazer and click "add to cart"